Oxygen tank holder keeps tanks from shifting in the rear of a vehicle. 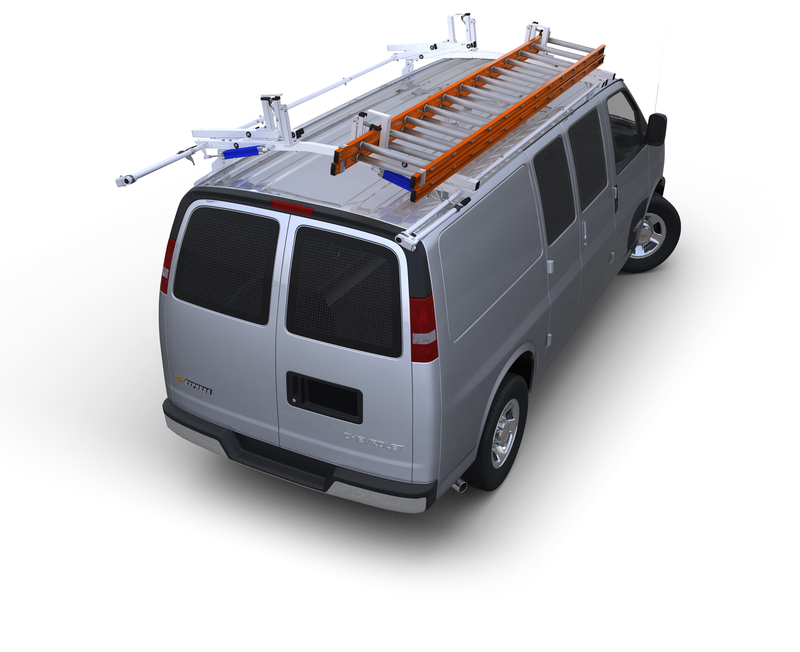 These durable steel holders protect your tanks and mount securely to the floor of van. Oxygen tank holder for vehicles keeps tanks from shifting in the rear of a vehicle. These steel cylinder racks for trucks protect your tanks and mount securely to the floor of a van or truck, and are designed to fit all standard tanks. Constructed of 16 gauge steel.